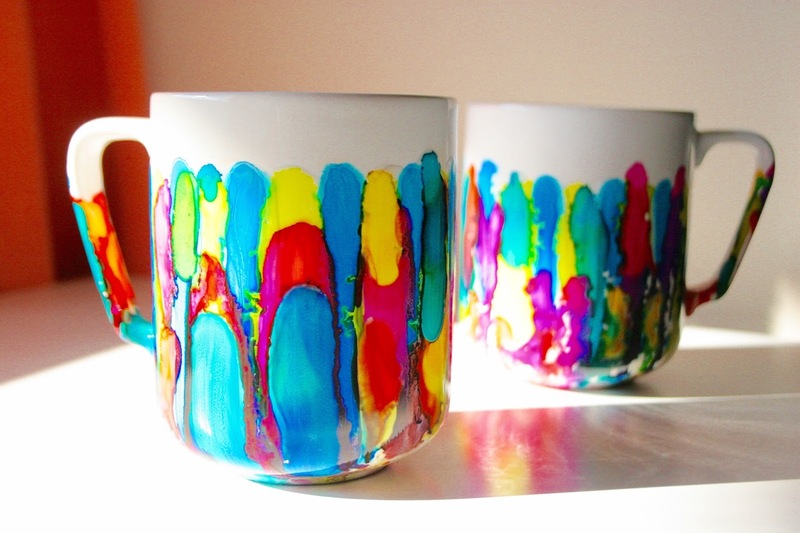 Aren't these mugs seriously the prettiest? 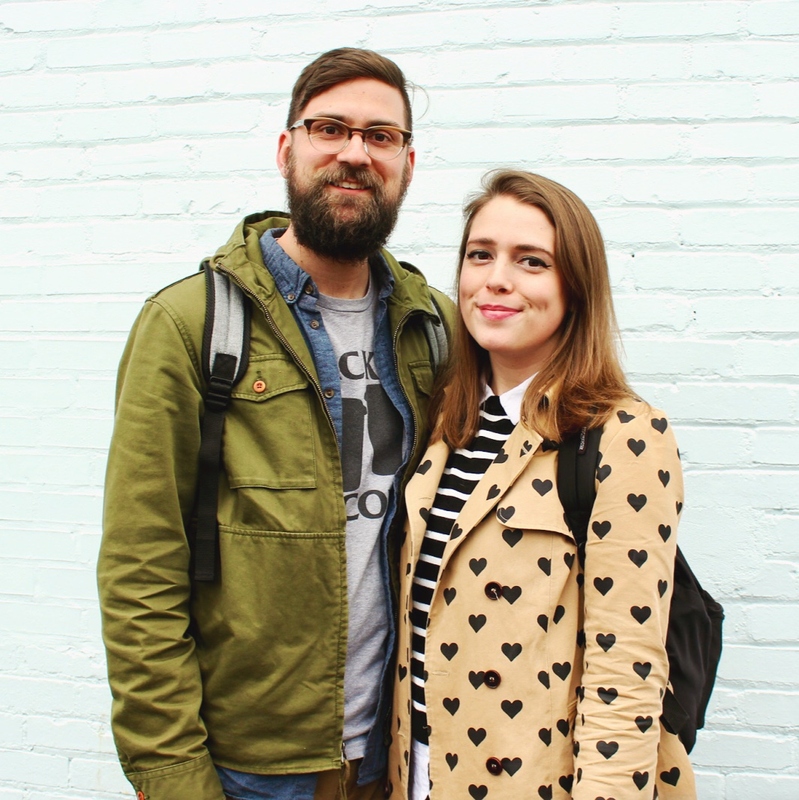 I love them so much. 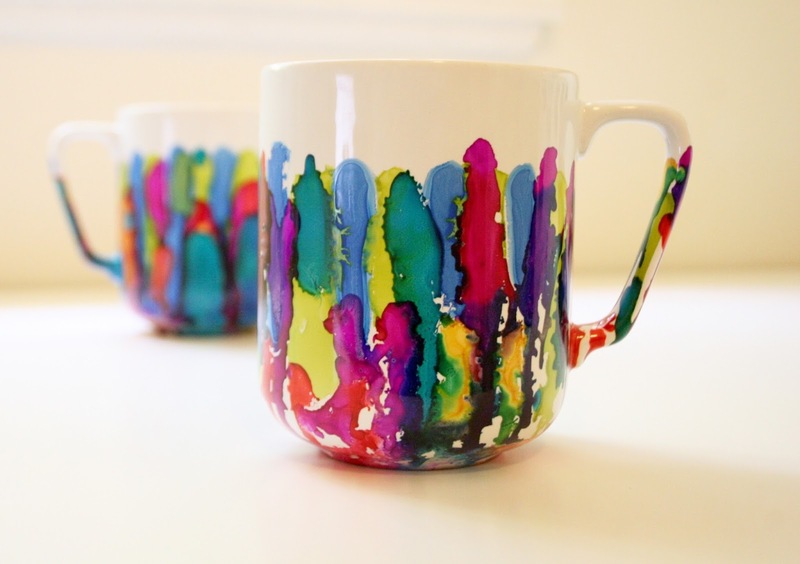 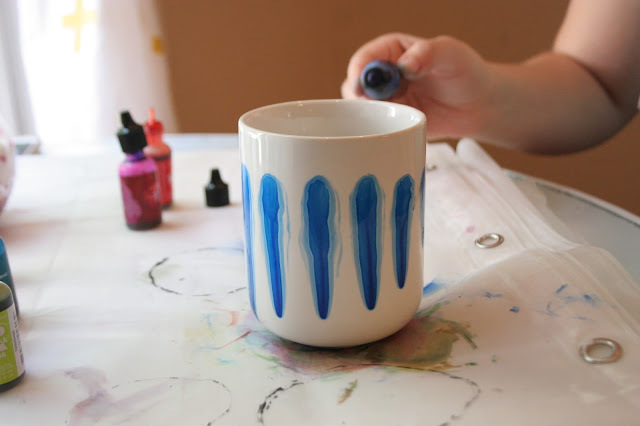 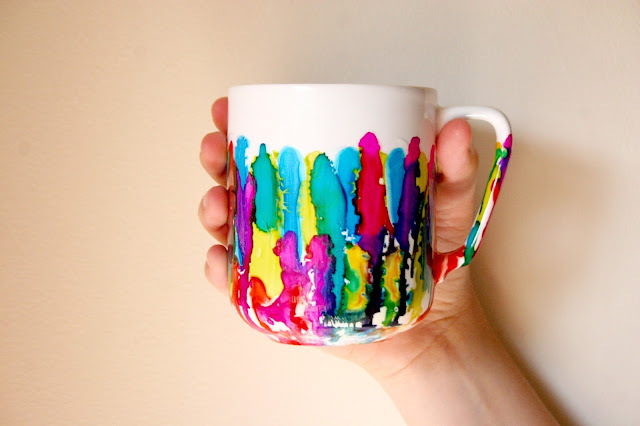 Mugs are one of the easiest and cheapest things to DIY (which is all the more reason for you to make them!) 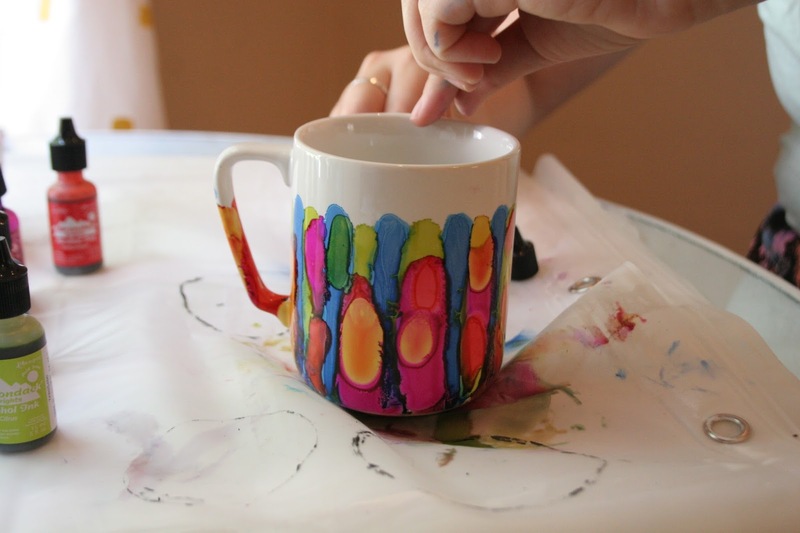 You can find the tutorial in issue 3 of Holl and Lane magazine which launched TODAY!